A typical ‘Jenny Kane’ story works around the idea of friendship, kindness, and coffee. The modern world is full of television shows that are based on laughing at the humiliation of other people, soap operas designed to depress, and reality programmes that work off the exploitation of failure. I try and make my books an antidote to that current popularity of negativity. Without being sickly-sweet or twee, my books are about good people, trying to make their lives, and the lives of other people better. Usually while drinking a cup of coffee! What is the setting or context of the narrative? 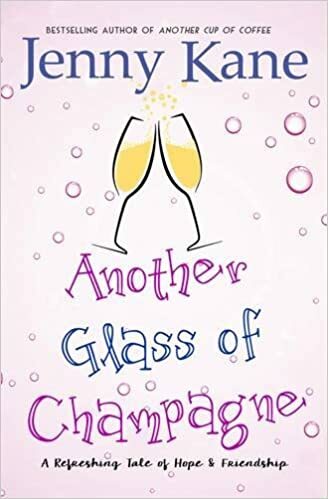 At the moment I am proofing the final round of edits for my next novel, ‘Another Glass of Champagne’, which will be out in June. 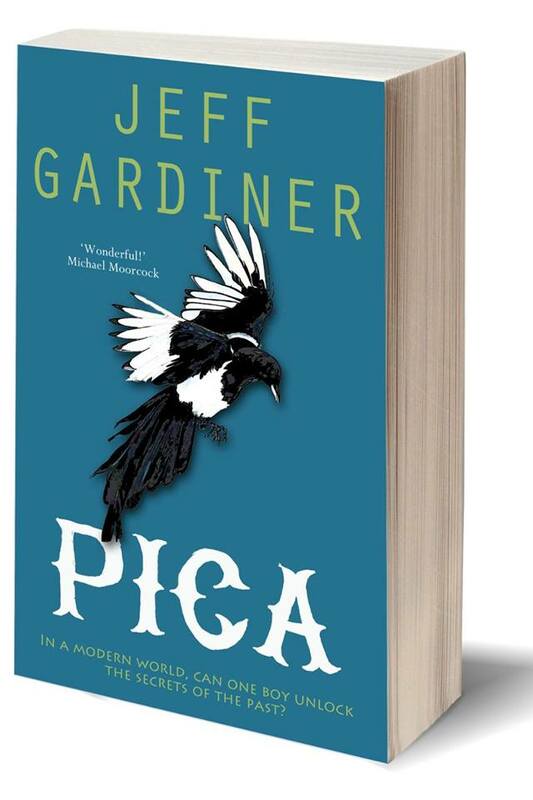 This is the fifth book in my ‘Another Cup of Coffee’ series, which is set in and around the Pickwicks Coffee Shop in Richmond, near London. With the popularity of coffee shops and cafes continually on the rise, such an establishment seemed the ideal location to bring together a group of characters to base my stories around. As a daily coffee shop visitor myself (I am writing this from my personalised corner in my local cafe), I know that cafes are a hotbed of inspiration for stories! In ‘Another Glass of Champagne’ the main characters are each facing a new challenge in their lives. When the first book, ‘Another Cup of Coffee’ was written, Kit, Amy, and Jack were all in their 30’s. Now they’re in the 40’s, and rather than their lives calming down- they are just as complicated as ever. -Kit is coming to terms with her children leaving home. -Jack on the other hand, is simply trying to start a brand new career- not to upset everyone- and maybe find himself a boyfriend that won’t let him down. Why did you write this novel? Any other issues or ‘big ideas’ behind it. When ‘Another Cup of Coffee’ was written it was going to be a standalone novel. It was a story that I had always wanted to write, about what might have happened to me if I didn’t make one major decision (that I did make) after university. I’m not going to tell you what that decision was- you’ll have to read ‘Another Cup of Coffee’ to find out! I had no hopes to expand, it. 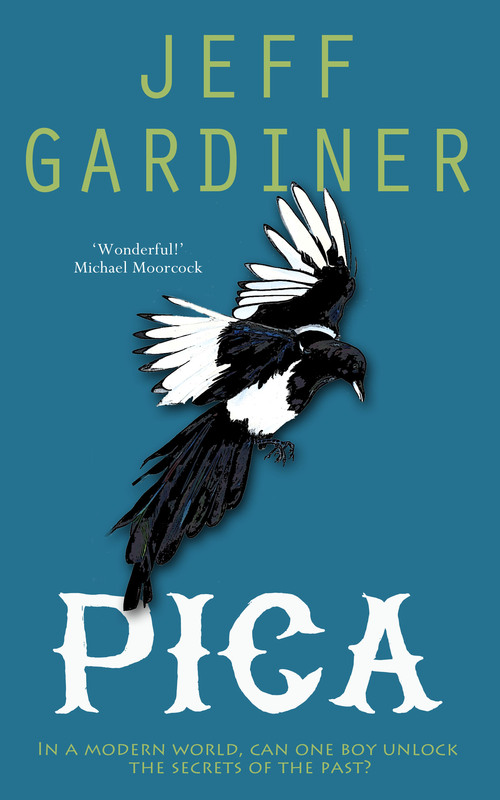 But thanks to luck, and kind readers, I was asked to do a short Christmas sequel- and then another- and then another! ‘Another Glass of Champagne’, (a full length novel this time), will be the last one of this series. I find writing a novel fairly simple. The complex bit is finding the time to sit and write in between my three part time jobs and looking after my family. Be patient. Success in writing usually comes slowly- and it can’t be counted in monetary reward. Your success has to be assessed via the number of people you have made happy with your words. 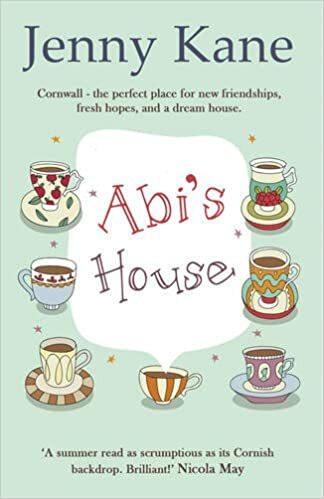 I am currently writing the sequel to my Cornish romance, ‘Abi’s House’. This new novel, ‘Abi’s Neighbour’, will be out in Summer 2017. Coffee to hand, a fresh notebook and pen at the ready, and no ‘real’ work demands stopping me from writing! 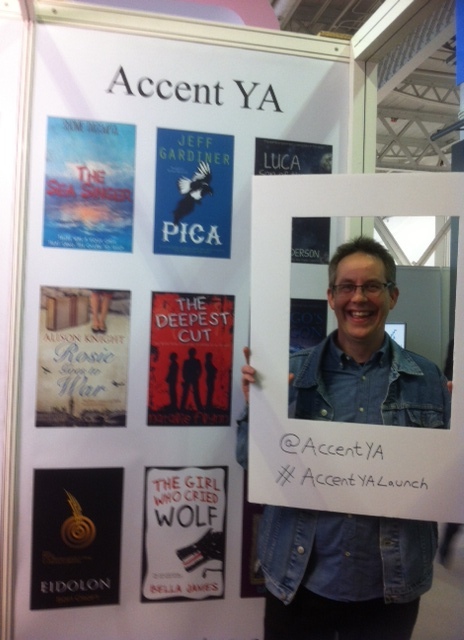 Thanks, Jenny, for your thoughts and for telling us about your wonderful books. All the best with your writing projects. Many thanks for inviting me along today, Jeff. With a background in history and archaeology, Jenny Kane should really be sat in a dusty university library translating Medieval Latin criminal records, before writing research documents that hardly anyone would want to read. Instead, tucked away in the South West of England, Jenny Kane writes stories with one hand, while working for a Distance Learning Company with the other. Jenny spends a large part of her time in the local Costa, where she creates her stories, including the novels Abi’s House (Accent Press, June 2015), Romancing Robin Hood (Accent Press, 2014), the best selling contemporary romance Another Cup of Coffee (Accent Press, 2013), and the novella length sequels Another Cup of Christmas (Accent Press, 2013), Christmas in the Cotswolds, (Accent Press, 2014), and Christmas at the Castle, (Accent Press, 2015). Her next full length novel, Another Glass of Champagne, (Part 5 of the Another Cup of… series), will be published by Accent Press in June 2016.